Westport resident M Angelica Ritter was charged with operating under the influence of drugs/alcohol and following too closely in Westport on Oct. 12. 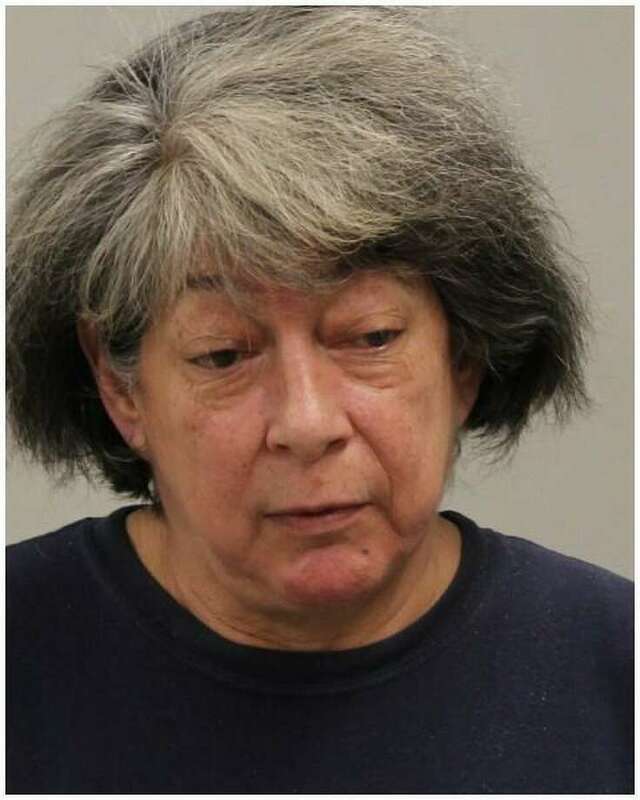 WESTPORT — A 61-year-old Westport woman has been charged with operating under the influence of drugs/alcohol after rear-ending a car Friday afternoon. About 5 p.m. Oct. 12, officers were dispatched to a report of a motor vehicle accident without injuries in the area of Greens Farms Road and New Creek Road. The operator, later identified as M. Angelica Ritter, exited the vehicle and spoke with officers. The crash investigation revealed Ritter took a right turn out of Post Office Lane and rear-ended the vehicle in front of her. Neither operator, nor the passenger of the other vehicle, were injured. Both vehicles suffered minor damage. “Officers smelled an odor of alcoholic beverage on Ritter’s breath as she spoke,” according to police. She was asked to perform Standardized Field Sobriety Tests, which she failed. Ritter was arrested and brought to headquarters where she was charged with DUI and following too close. She was released after posting $500 cash bond and is scheduled to appear in state Superior Court in Norwalk on Oct. 22.